Need event staff or promotional models in the Berkshire County? At Pitlane Promotional Staffing Agency we provide promotional people right across Berkshire. 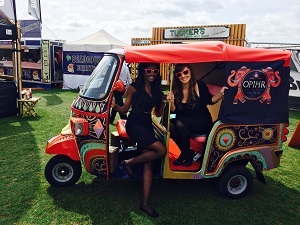 We provide Event Staff, Hospitality staff, Hostesses, Promotional Models and Festival Staff at Reading Festival. We have over five years of experience which you can use to your advantage and by using an experienced promotional staffing agency you are sure to get you the results you need from the staff you hire. We ensure you get great staff because of our stringent recruiting process. They have varied skills which include brand awareness, sales, product demonstrations and sampling, collecting data and handing out flyers. In addition to this we also support you 24/7, whilst your event is in progress we are always contactable. The Reading and Leeds Festivals are a pair of annual music festivals that take place in Reading and Leeds in England. The events take place simultaneously on the Friday, Saturday and Sunday of the August bank holiday weekend, sharing the same bill. The Reading Festival is held at Little John’s Farm on Richfield Avenue in central Reading, near the Caversham Bridge. The Leeds event is held in Bramham Park, near Wetherby, the grounds of an historic house. Campsites are available at both sites and weekend tickets include camping. Day tickets are also sold. To find out more about the Reading Festival click here. Our goal is to not only make sure the staff you hire from us do what you need them to do, but also to make the process easier. 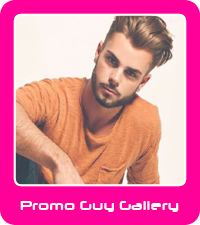 To get a promotional staff quotation or to find out more about our promotional staffing services call 0844 800 0071 or click here to email us your details.